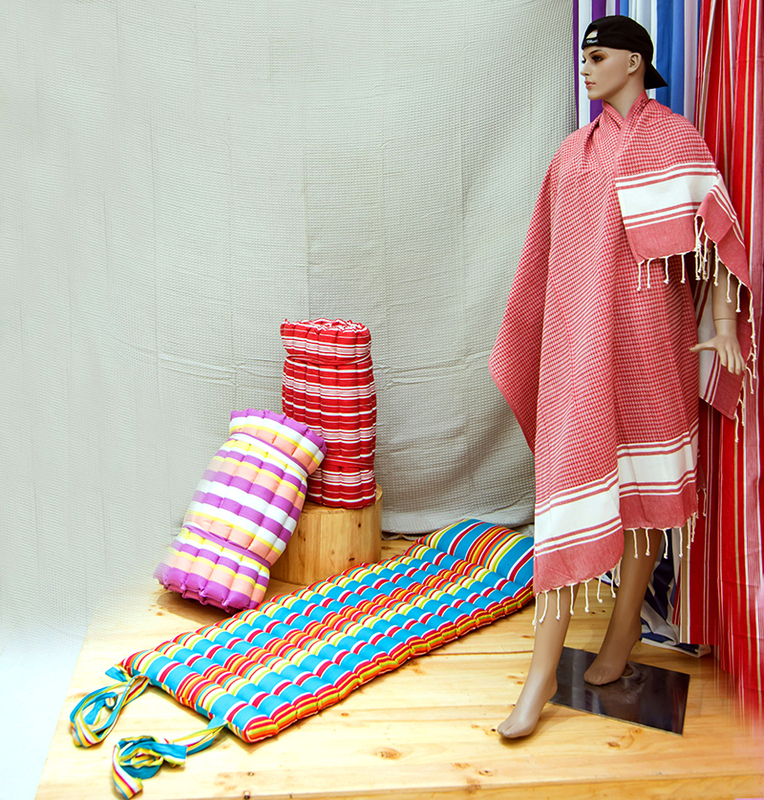 Established in 1995,Falcon tex made its entry in a small way in export of 100 % handloom products. 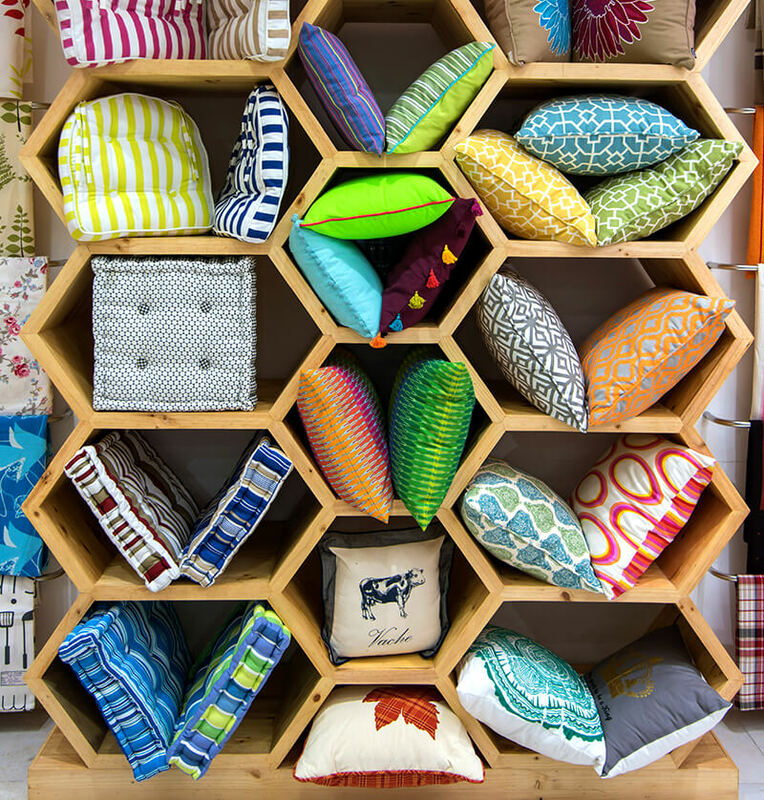 Two decades and several hard-learnt lessons later, Falcon today is a provider of complete home furnishing solutions. 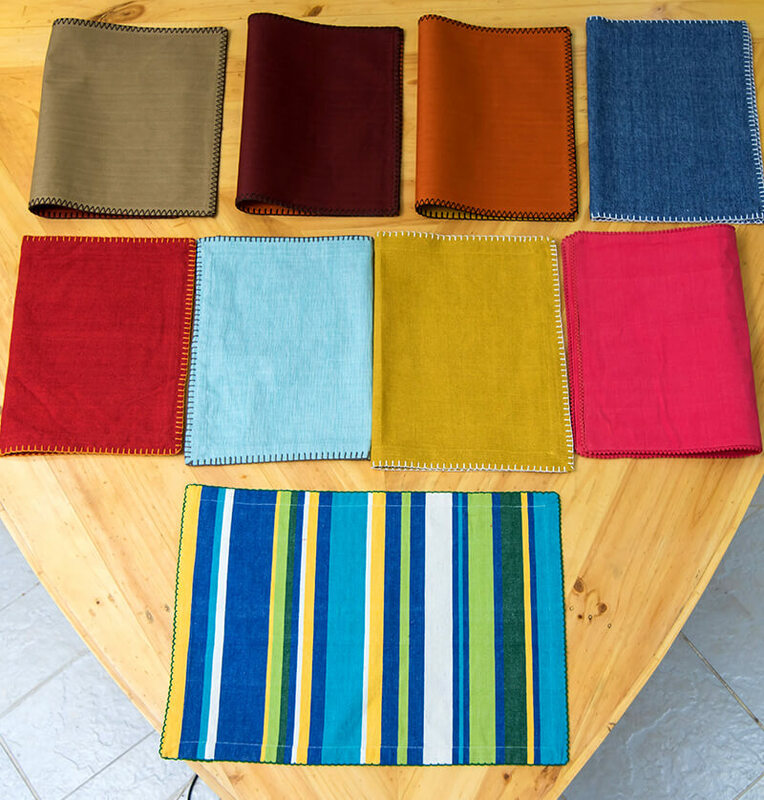 The company is a family based Company, located in Karur, Southern India -a region with a rich textile tradition. Falcon tex understands that excellence in customer service and unwavering quality standards ensure growth and success.